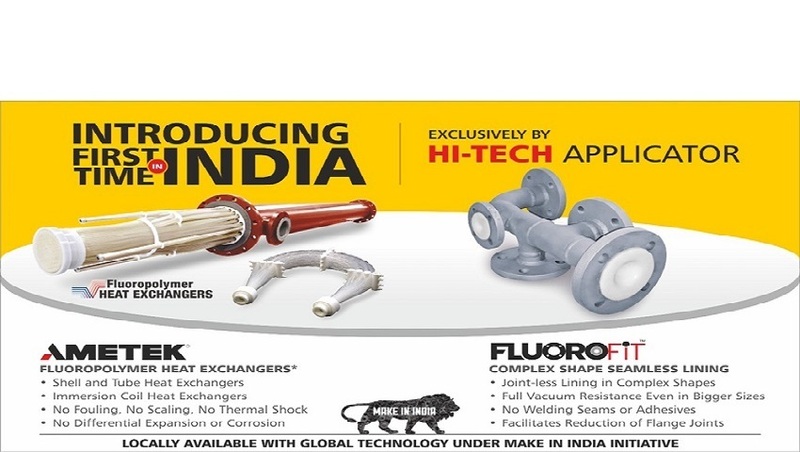 Our range of products include fluoropolymer heat exchanger and shell and tube heat exchanger. Heat exchangers made entirely of high-purity fluoropolymer resins offer superior corrosion resistance and low extractables. Considered chemically inert, fluoropolymers enable manufacturers of high purity chemicals, electronics chemicals, semiconductors, and pharmaceuticals to maintain the extreme quality critical to their businesses. 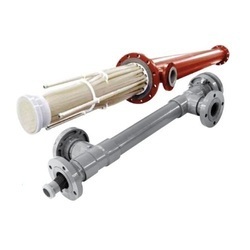 Shell-and-tube heat exchangers made with ultrahigh-purity fluoropolymer resin are ideal for applications requiring extreme corrosion resistance and extremely low contaminants. They are especially suited for wet etching, cleaning and other processes that heat or cool highly corrosive liquids, high-purity acids and ultrapure water typically used in electronics, pharmaceutical and semiconductor manufacture.